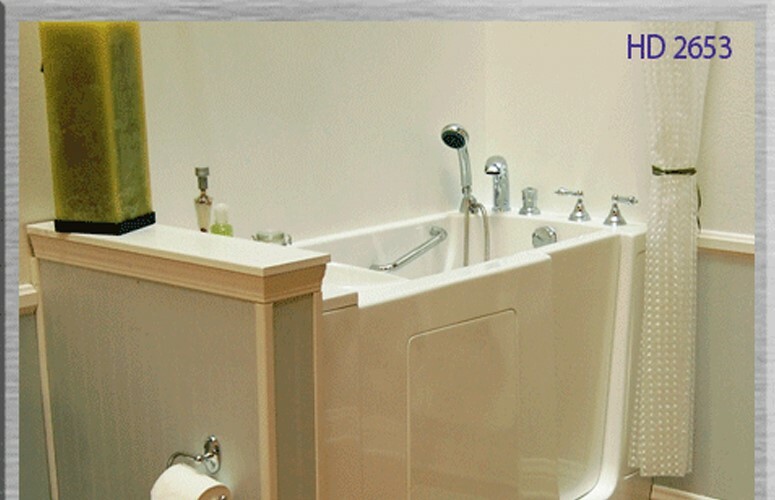 The professionals at Luxury Bath of Tampa Bay are your industry experts for walk-in bathtubs! Many of our customers initially believe all walk-in tubs are essentially the same, but our remodeling professionals know otherwise. 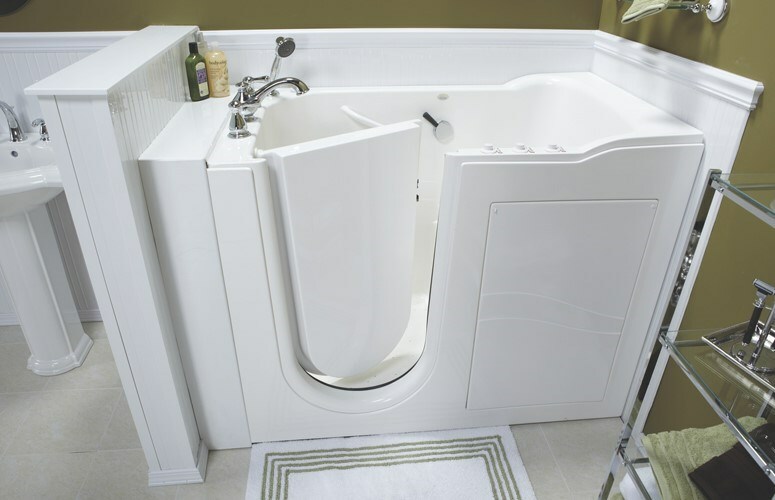 There are significant differences among walk-in tubs in terms of quality, construction materials, tub sizes, jetting features, and body types. But with the help of our experts, you can be sure you're only getting the best of the best for a custom-designed system that is perfect for your individual needs. 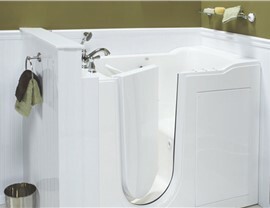 We offer a wide variety of accessories and options to customize your Tampa walk-in bathtub. 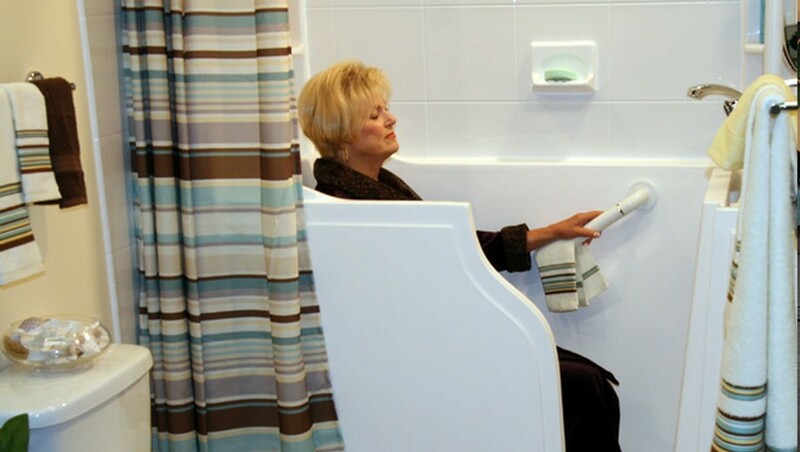 Whether it's grab bars or whirlpool jets, our bath remodeling professionals have what it takes to make bathing simple and stress free for those with limited mobility. 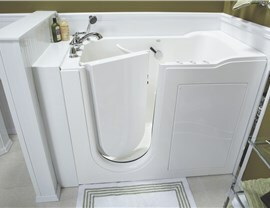 We can create the tubs for seniors that strike the perfect balance between elegant style and functionality as well. 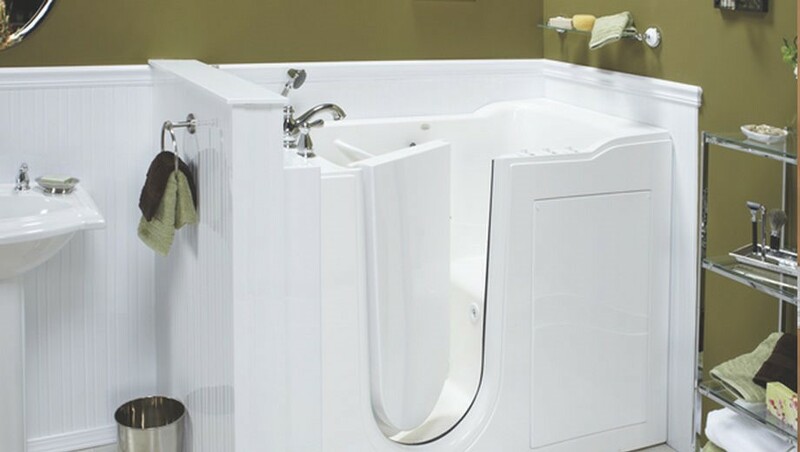 Luxury Bath of Tampa Bay proudly offers comprehensive remodeling services to not only create the perfect walk-in tubs for the disabled, but also create an entire bathroom remodeling solution to match. 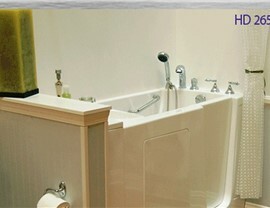 To get started on your upcoming walk-in tub, call our remodeling professionals today. Call us or fill out our online form to get in touch with our design consultants and schedule your free in-home consultation and estimate.